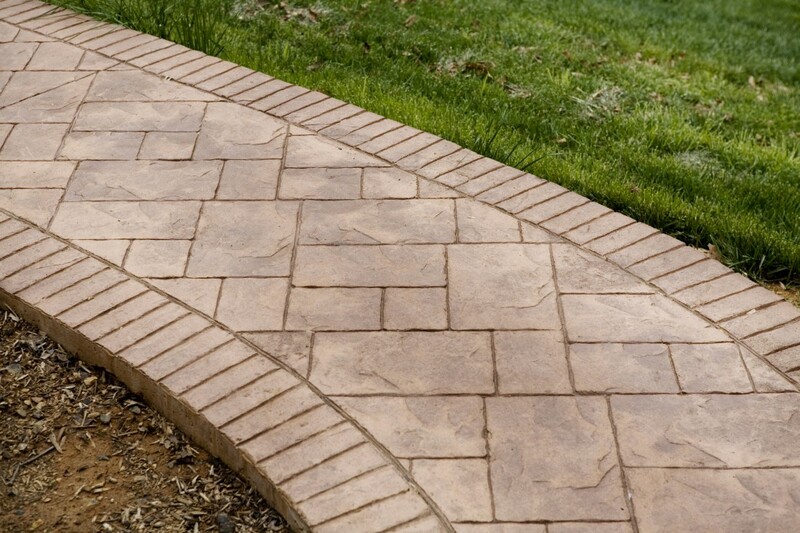 Make your outdoor living space amazing with beautiful patio pavers. 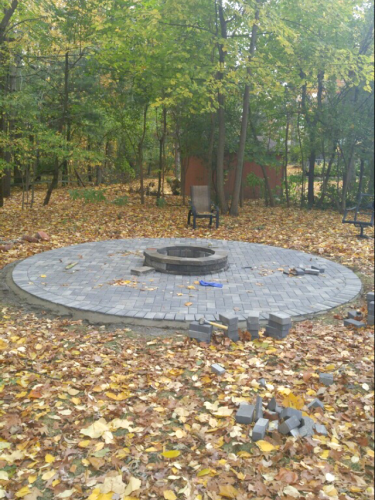 We've been creating beautiful hardscape creations for over 15 years! 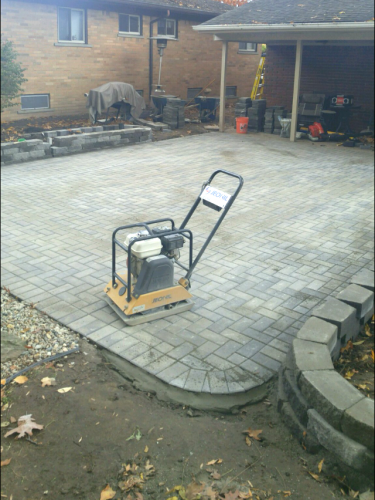 Triple J's Landscaping has one major focus - providing unparalleled customer service 100% of the time. 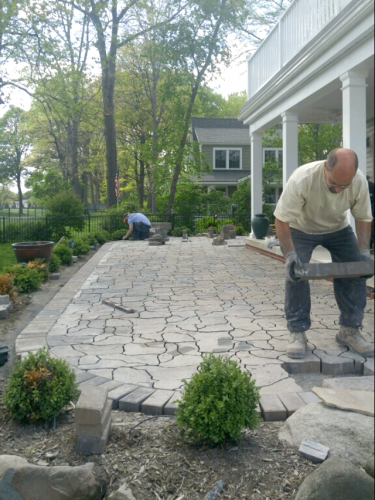 We take a lot of pride in the fact that we make sure to complete every job right the first time. 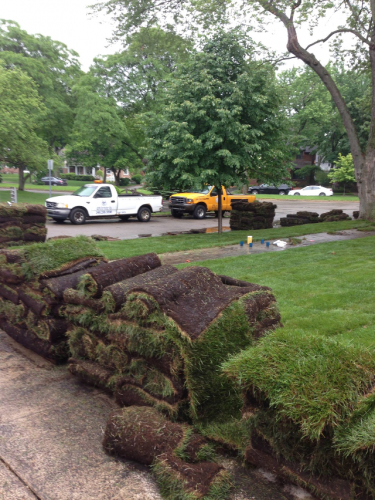 In the rare event of a problem with your service, or something goes wrong, we will come out and fix the issue at no additional cost to you. 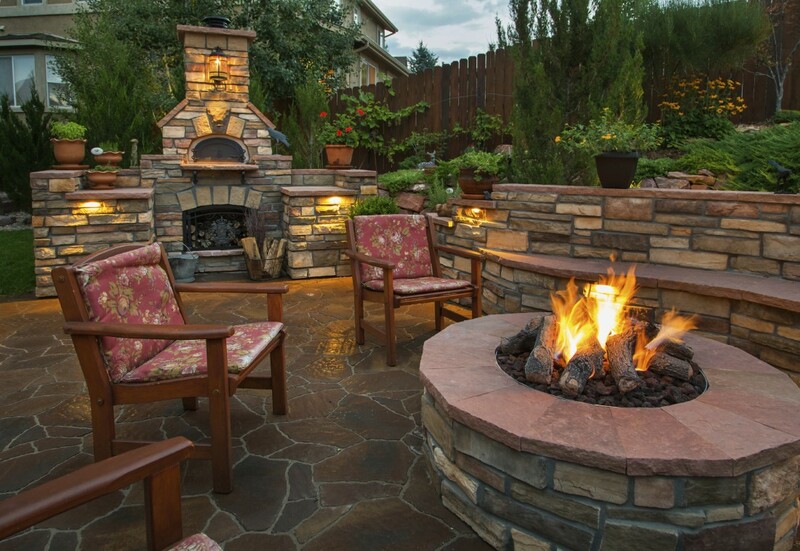 We value our commitment, and we consider our hardscaping work as a reflection on your home or business.